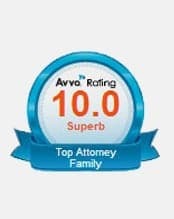 Miller Upshaw Family Law, PLLC is thrilled to announce that our firm’s founding partner, Karla C. Miller, has once again been named to the “10 Best in Tennessee for Client Satisfaction” list by the American Institute of Family Law Attorneys (AIOFLA) for the fifth time! The American Institute was founded in 2014 to recognize attorneys for excellence in their field. 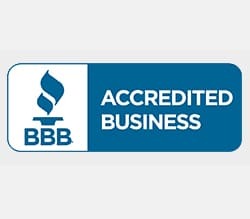 It is an impartial third-party attorney rating organization with divisions in all the main specializations of legal practice. 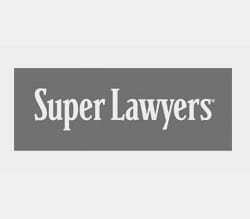 They compile a list of the “10 Best” attorneys in each state within each specialization with the goal of helping clients make informed decisions when they are looking for an attorney. The AIOFLA awards are based on client and peer nominations. This is the fifth year that Karla has won “10 Best” for client satisfaction. 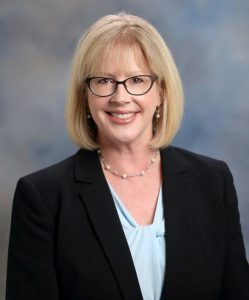 Karla has received several honors for her diligent work and dedication to her clients, including the “Top Ten in Tennessee” by the National Academy of Family Law Attorneys (2014 through present) and the Nation’s Top One Percent, by The National Association of Distinguished Counsel (2015 through the present). She has also been named the National Ombudsman of the Year by the Military Officers Association of America (MOAA), been awarded the Seven Seals Award from the Employers Support of the Guard and Reserve Committee (ESGR) of the DOD, and she maintains a perfect 10/10 Superb rating on Avvo.com. 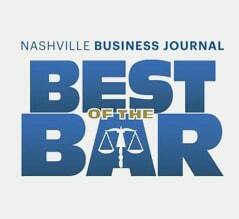 The Nashville Business Journal has named Karla Miller to their “Best of the Bar,” and the firm has been recognized by the American Institute for its work on behalf of clients, too. When it is time to seek out a lawyer, it is usually a difficult time in your life. Whether you are contemplating divorce, or you are facing a difficult child custody matter, we understand the emotional strain that you may be facing. When you work with us, you will quickly get a feel for the compassionate approach that we take with our clients, and the steadfast dedication we have to protecting your rights as we resolve your legal matters. With more than 35 years of combined legal experience and our reputation as effective litigators and fierce defenders of our client’s rights, we are here to guide you through the often-tumultuous divorce process so that you can get on with your life. We are proud of Karla’s newest honor, and we are sure that Stella is proud of her mamma, too. Call us at Miller Upshaw Family Law, PLLC, to reserve a consultation at our Nashville office: 615-454-9899 or contact us online.